Blue-green algae is toxic in large quantities, according to the Idaho Department of Environmental Quality. The Idaho Department of Environmental Quality closed Pond Number 1 at Esther Simplot Park last week. Eagle Island State Park has also been closed due to algae, which produces a toxin. Brian Reese, a water quality analyst at the DEQ, says this kind of algae occurs naturally in most Idaho bodies of water. In small quantities, it’s harmless. 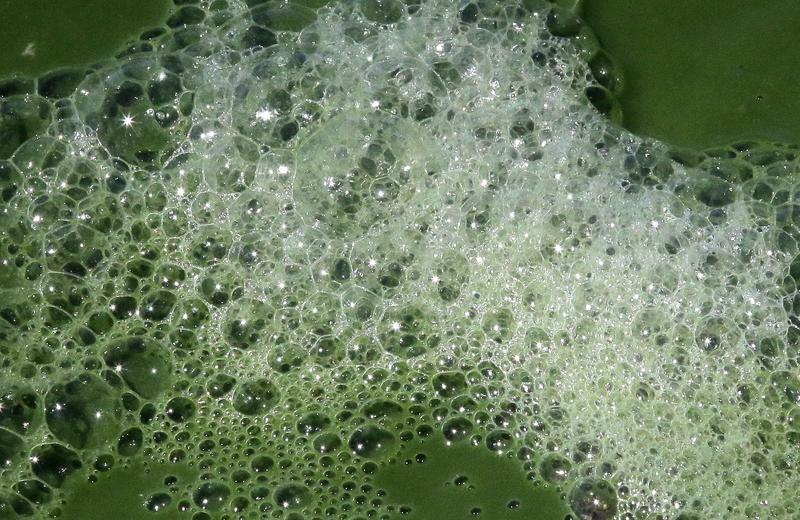 Only when the algae grows out of control, known as a “bloom,” does the toxin pose a threat. 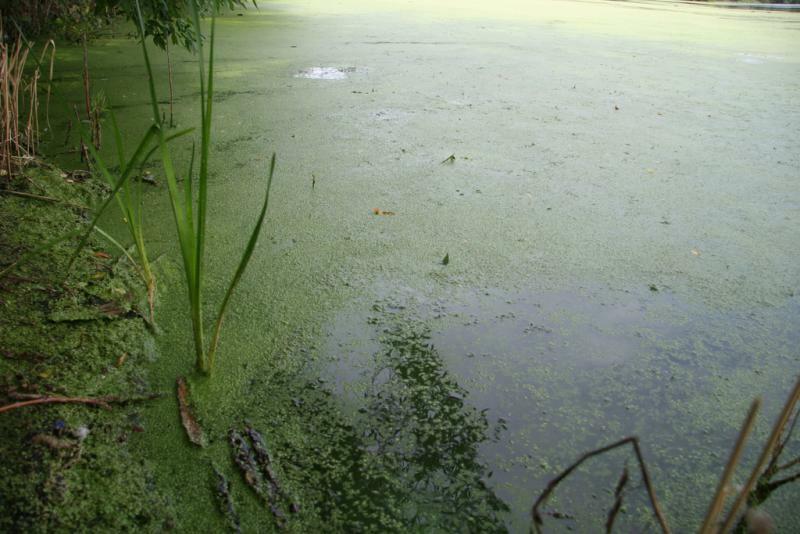 Algal blooms occur most often in the summer, when the water is warmer than usual. Two other factors have made them more common, according to Reese. Algae feed on nitrogen, a chemical commonly used in fertilizers and found in wastewater, so water runoff increase the risk of blooms. Rising global temperatures also contribute, by raising water temperature. Pond Number 1 will be closed until further notice.